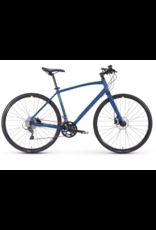 Riding the line between a lightweight, nimble road bike for speed and a mountain bike for sturdy, stable handling in a more upright position, the Cadent 3 makes a great city bike or commuter bike. 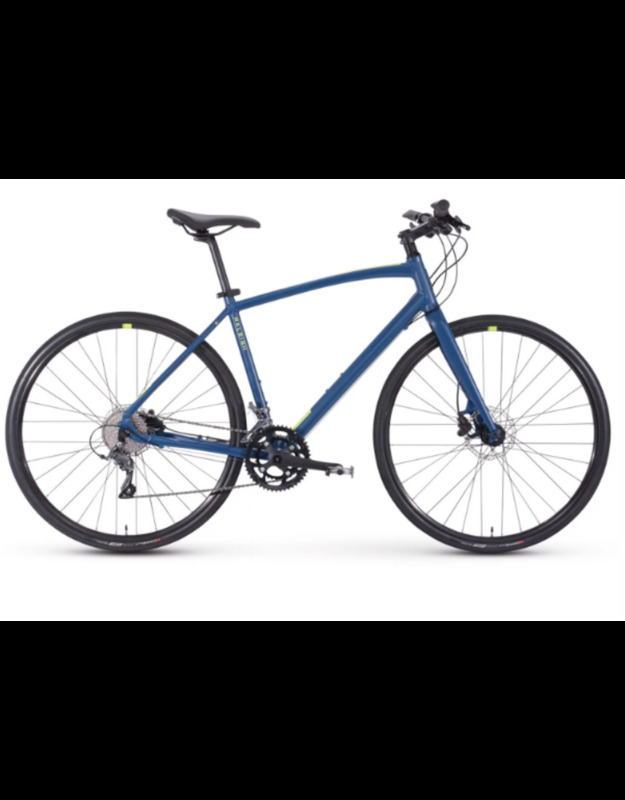 This all-around fitness bike comes with 35c tires, which are wider than standard road bike tires, to provide extra traction. The 700c wheels keep the ride quick and efficient while flat handlebars and sporty geometry make it stable and comfortable. With 27 gear combinations to choose from and powerful Shimano hydraulic disc brakes, you’ll always be equipped for your next two-wheeled adventure. Offering you newfound speed and adventure, this all-around fitness bike is ready to cruise through city streets, spin down bike paths, and take you farther and faster. Welcome to Westside Sporting Goods Company, Vancouver’s service and family-oriented, all-season outfitter. We specialize in a finding the right-fit for all our customer’s outdoor experience needs in skiing, snowboarding and cycling.